32 children from Harbinger Primary School on the Isle of Dogs were the first to enjoy a Country Trust residential visit to sunny Norfolk in our 40th anniversary year. Their five day visit included an action packed day at Barton Turf in the sunshine. 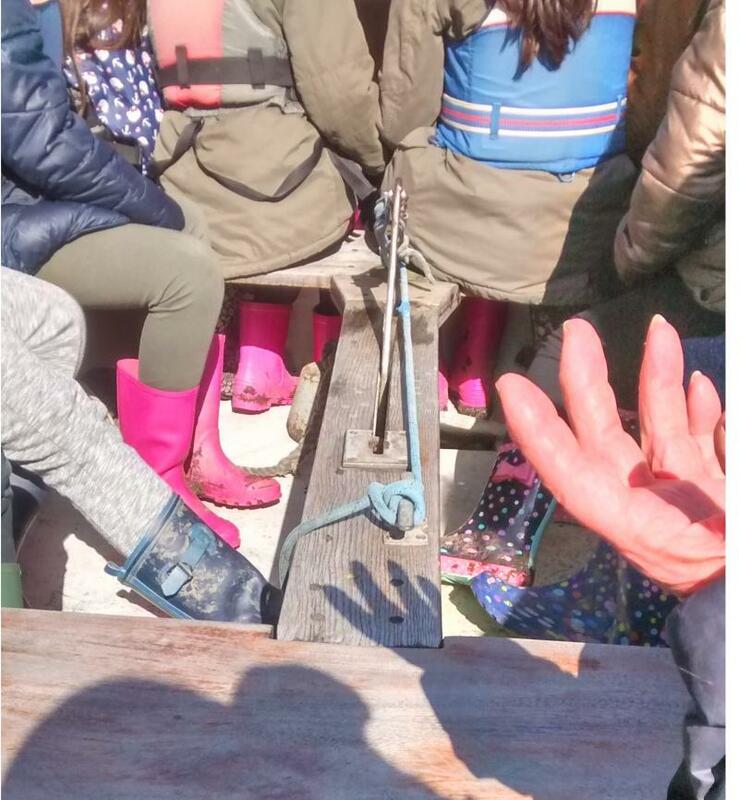 They did a geo cashing discovery trail exploring exciting facts about the Broads, they had a boat trip, seeing swans and even a kingfisher. 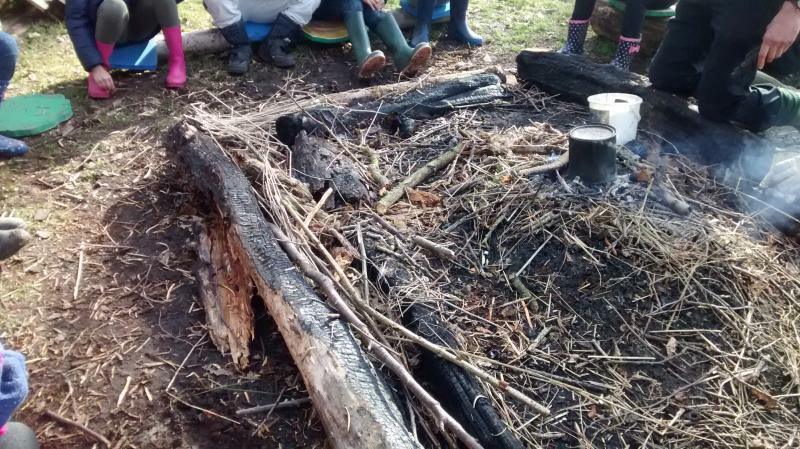 They learnt about peat, built a fire to make charcoal and discussed how they might reduce their energy consumption. Then it was off to the beach, the first time for some, for a chilly run around, paddle and sand castle creation. And of course, an ice cream! We are looking forward to over 30 more groups discovering the countryside with us during 2018.